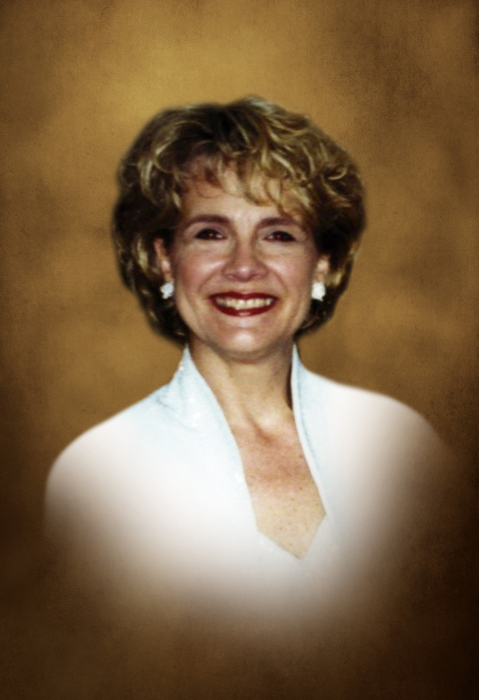 Mrs. Jacqueline “Jackie” (Kidulas) Hunter, 71 of Southbury passed away surrounded by her loving and cherished family on April 15, 2019 at Waterbury Hospital. She was a devoted wife to her unconditionally loving husband, Robert (Bob) Hunter and mother to her beloved daughter, Rebecca, (Becky) Mulder. Jackie was born in Waterbury, CT on August 16, 1947 daughter of the late Stanley and Gisele “Hazel” Kidulas. Jackie was a “Shining Star” to all who knew her and she brought a zest for life along with joy and laughter to her family and friends. Her gregarious nature made anyone she met feel instantly comfortable and welcomed. Jackie was a caring and dedicated school teacher, affectionately known as “The Singing Kindergarten Teacher.” Her purity and innocence of heart touched the lives of not just hundreds of children, but also adults. She made sure to make learning exciting and enjoyable for all of her students. Jackie taught at Algonquin School in Prospect, Post College Children’s Center in Waterbury and she retired from Gainfield School in Southbury after 23 rewarding years. She was a graduate of Waterbury Catholic High School and received her B.S. and M.S. Degrees from Southern Connecticut State University. She was active in the Waterbury Jaycee’s, the Kindergarten Association of CT, and HomeFront 2019. Besides her husband of 47 years, she leaves her daughter, Rebecca and her husband Garret and treasured grandson Aidan, her sisters, Barbara Ricupero and her husband Thomas, Jayne Schumacher and her partner, Leo Chapdelaine, Sharon Diaz, and Lisa Leonardi and her husband Phillip, and her nieces and their families who stood by her side, Corinne Ricupero, Sara Vincent, Elizabeth Schumacher, Adriana and Elena Diaz, Amanda and Christina Leonardi and Magdalena Ricupero. She also leaves behind her in-laws, Bruce and Leslie Hunter and their sons Spencer, Taylor, and Kyle Hunter and nephew Cary McNally. She was predeceased by a brother, Richard Kidulas, nephew Christopher Ricupero, mother-in-law Marjorie Hunter and sister-in-law Susan (Hunter) Larson. A Mass of Christian Burial will be held on Tuesday, April 23 at 11 am at Sacred Heart Church, 910 Main St S, Southbury, CT. The family will receive visitors at the church on Monday, April 22 from 4 to 7 pm. Interment will take place at a later date. The Carpino Funeral Home of Southbury has been entrusted with the arrangements. Memorial contributions in lieu of flowers can be made to: Sacred Heart Church (Mission Trip Fund) of Southbury, and Holy Family Passionist Retreat Center, West Hartford, CT.